This post has 5,550 views. Ever since I was a kid I liked drawing stuff. Through the years I didn’t really get much better at drawing, but I did move on from using only pencil and paper to using computer applications to create artwork. I’m a really messy sketcher so using the computer allows me to correct my mistakes without messing up the picture. 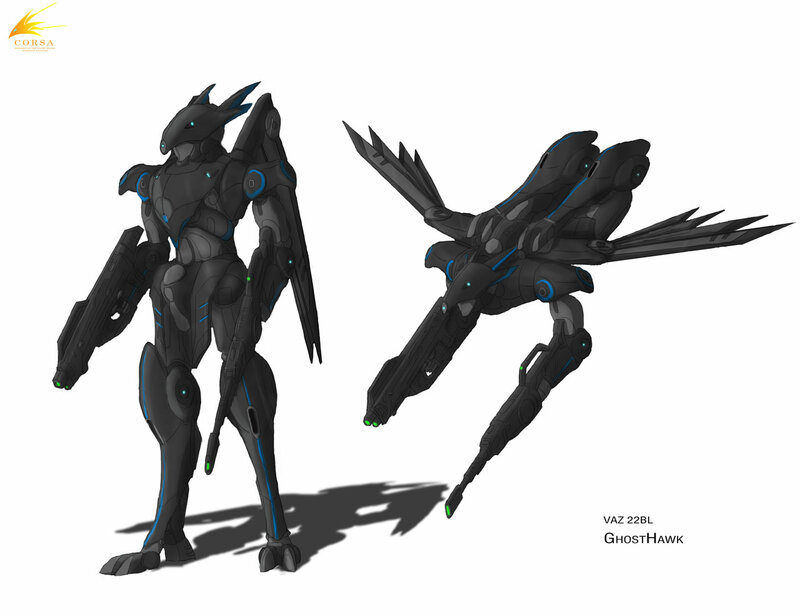 After some experience with computer graphic applications I discovered that trying to draw precisely with a mouse is a pain in the behind, so from that point on I wanted to buy a graphics tablet and see if it makes drawing easier. I was in the market for an entry level tablet since 1) I’m still a beginner when it comes to computer graphics creation; 2) I don’t have much money to spend; and 3) drawing for me is just a hobby and not a passion that I would spend a lot of money on. With the criteria in mind, I looked into the market and there wasn’t much of a selection. There are only two real choices: Wacom or some other brand. Wacom is the de facto standard for graphic tablets, but because of this they carry a price premium over all the other brands. I could go with a non-Wacom tablet and get it for less money, but after thinking things over I decided it’s better to go with the brand that most people trust. Look at Wacom’s selection of tablets, the only ones that fit my criteria are the Bamboo series. Even the least expensive model of the professional Intuos line is a little outside of my price range. In the end, I bought a Bamboo Fun Small mostly because it was on sale at the time. I thought about buying the Medium but I realize that I don’t have enough space on my desk, and the Small had a better discount. I didn’t really care about the color of the tablet, so I just went with the white one. 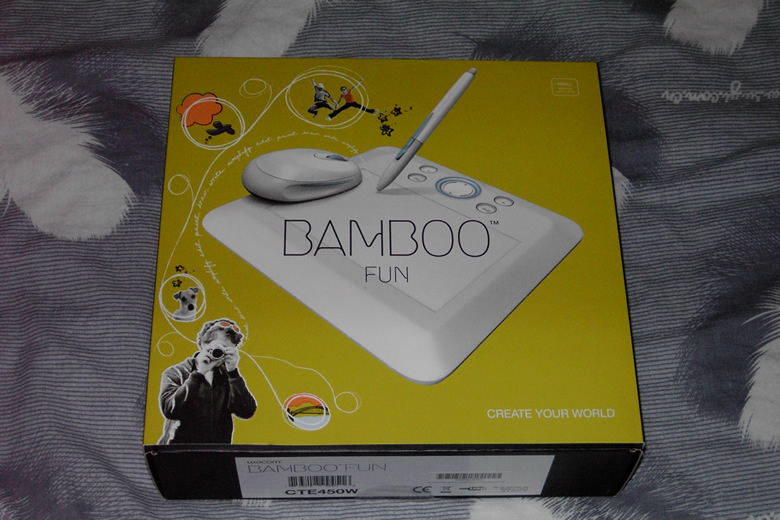 A few days after ordering, I received my Bamboo Fun through the courier. The tablet is packaged in a nice decorated box that is rather large for given the size of its contents. The box with the decoration is just a cover and the real black box slips out from the bottom. 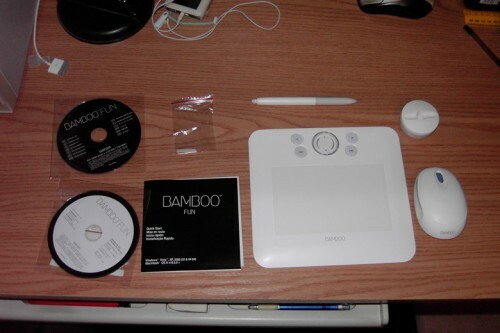 The Bamboo Fun Small is the smallest tablet available from Wacom, but it isn’t exactly a small piece of peripheral with dimensions of 8.4″ x 7.3″ x 0.3″. The tablet features an active area (area where the pen and mouse works) of 5.8″ x 3.7″ with 512 levels of sensitivity and a resolution of 2540 lines per square inch. 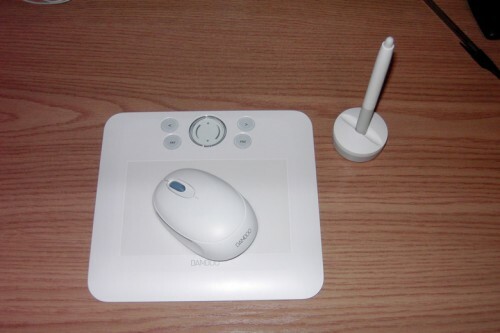 The tablet has four configurable buttons plus a finger-sensitive input touch ring, while the pen has two configurable buttons and a pressure sensitive eraser on the other end. The mouse is a standard two button mouse with scroll wheel. These features are not as good as those found on the Intuos tablets, but it’s more than enough for my purposes. Here are some screenshots for the settings utility. Installation was pretty straight forward and painless. I just had to connect the tablet via USB and run the installation CD, and everything was good to go in a couple of minutes. The Bamboo works out of the box with most popular graphics application and so it works with the application that I usually use. Rather than mucking around with the settings, I just opened a graphics file and tried working on it. For someone who has never used a graphic tablet before, I must admit that using a tablet feels a little strange at first. Try to draw with the tablet is very different than drawing on paper since your hand isn’t moving on the surface where the stroke will appear. At first I had trouble controlling the cursor and drawing simple lines, but after a while I started getting used to drawing on the tablet while looking at the screen. After finishing one piece of artwork with my new Bamboo Fun, I think I’m still not fully used to the tablet, but there’s no question that drawing with it beats drawing with a mouse. The amount of control offered by a graphics tablet, even an entry level one such as the Bamboo Fun, is still magnitudes better than your ordinary mouse. This allows me to draw much quicker than before, although it doesn’t necessarily make me draw any better. 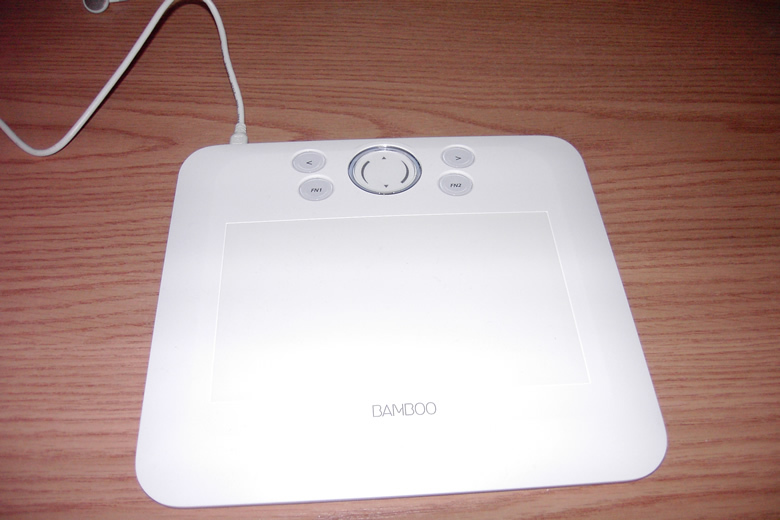 My experience thus far with the Bamboo Fun tablet has been pretty good. The only issue I came across was that sometimes the tablet will stop working like a tablet and become like a mouse (ex no more pressure sensitivity). It doesn’t happen too often but it is distracting. Thankfully Wacom seems to be aware of the issue and has a solution in its FAQs for this problem, so hopefully I can overcome the problem. Otherwise I’m satisfied with my purchase. I’ll end this article by posting the first piece of artwork I drawn using my new tablet. Whether or not the tablet made my drawing better is for you to judge. Thanks for reading.